Bird Deterrent that uses a Programmable Laser! 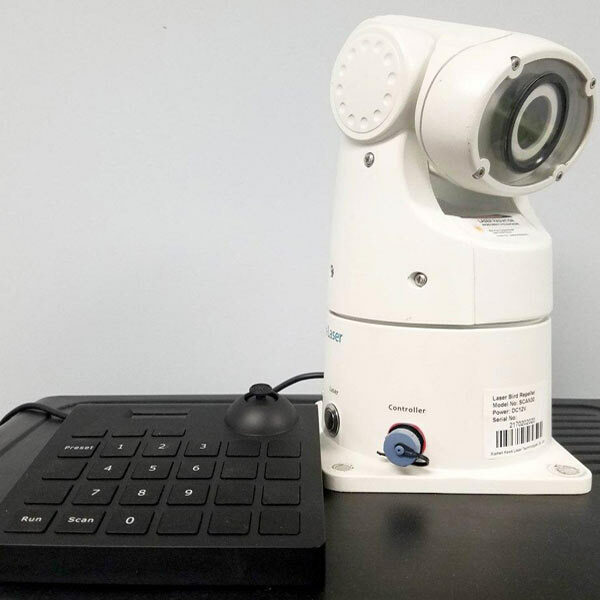 The Autonomous Bird Laser deterrent is an automated bird repelling device that becomes fully automated after some simple one time programming. 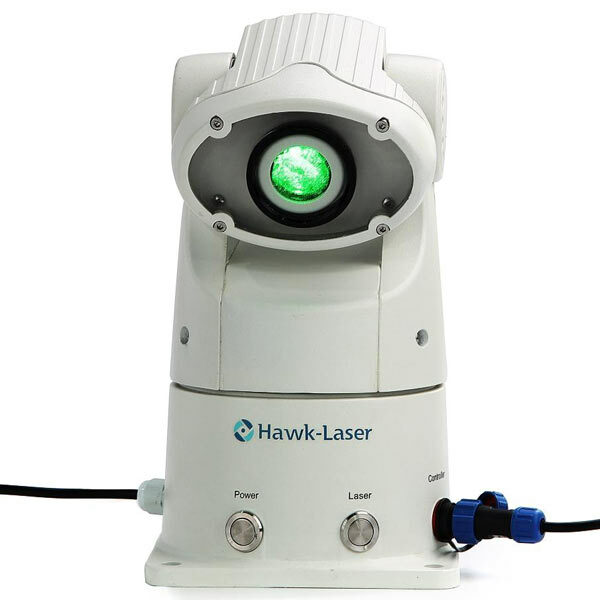 Once programmed the bird laser will protect areas with continuous laser beam coverage in low light and night time conditions. Birds perceive the continuosly moving laser beam as a potential danger, causing the birds to fly away. The bird laser can be run by an optional timer, as well. 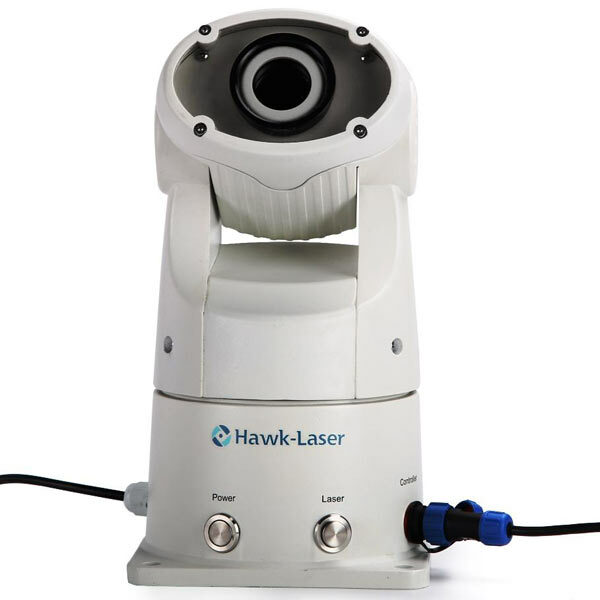 Silent, humane and highly effective laser bird deterrent for indoor or outdoor use. 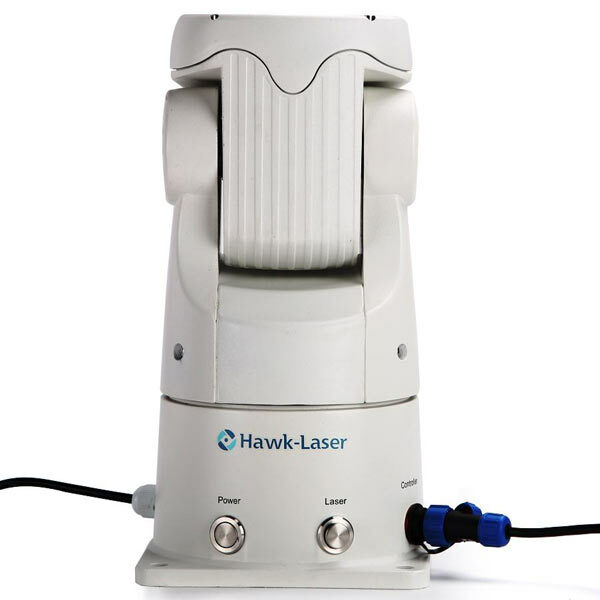 The Laser comes with an easy-to-use programmable device with a joystick type control for fast and easy configuration. Easy to deploy and program for a variety of applications..
Pan and tilt feature offers a wide angle range of coverage. Laser beam creates a perceived physical danger for birds. 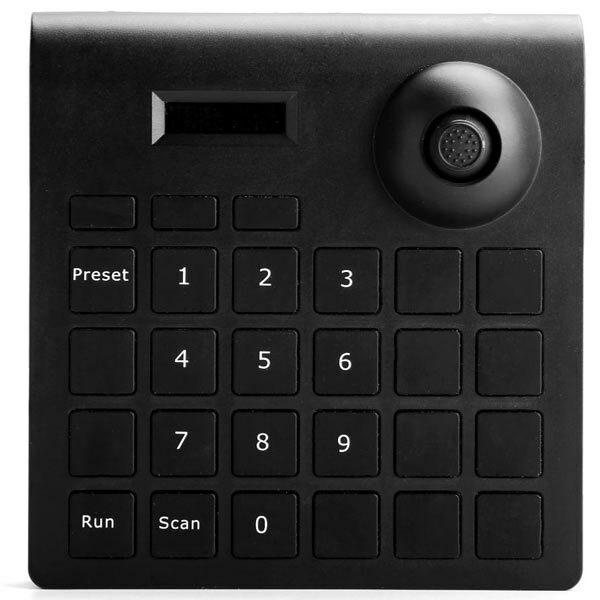 Remote control operation and optional timer for added convenience. Great for plants, warehouses, loading docks, railroad siding, tunnels, breezeways, underpasses, stadiums, barns, retail stores, and storage sheds.